Your everyday go-to shoe has just had a serious upgrade. 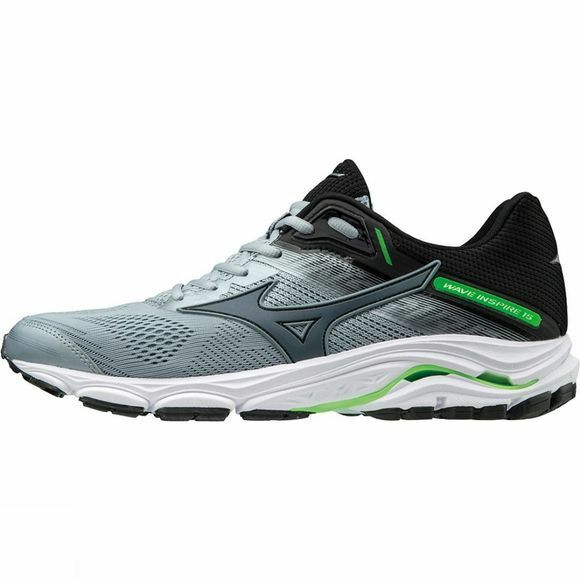 Anatomically engineered using the new Wave technology – this shoe is stable but dynamic, fast and fun to run with. 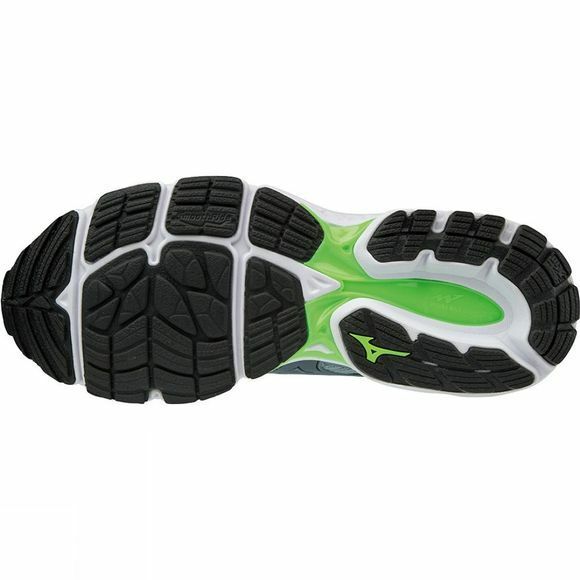 The independent decoupled sole design gives more flexibility and smoother heel landing. New heel wedge design with more flexibility through decoupled areas. DynamotionFit upper with engineered mesh.